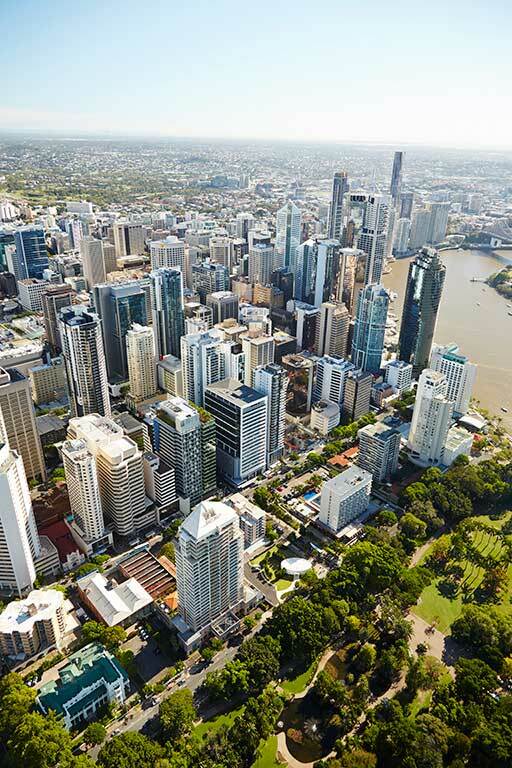 The 12th World Congress on Engineering Asset Management (WCEAM 2017) & the 13th International Conference on Vibration Engineering and Technology of Machinery (VETOMAC 2017) will be held in Brisbane, Queensland, Australia. 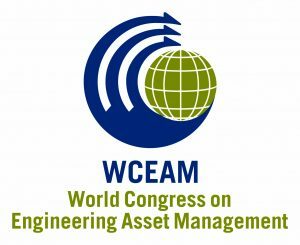 The World Congress on Engineering Asset Management (www.wceam.com) is the annual meeting of the International Society of Engineering Asset Management (ISEAM, www.iseam.org). VETOMAC-XIII (Vibration Engineering and Technology of Machinery) is the thirteen in a series of conferences being held as an effort to bring together researchers from diverse areas in Vibration Engineering and Technology of Machinery. The conference is organized by the International Society of Engineering Asset Management (ISEAM) in collaboration with the Vibration Institute of India. 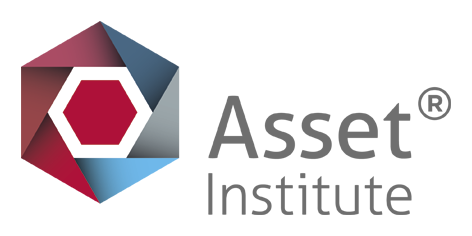 The objective of VETOMAC-XIII is to promote the vital exchange of knowledge, ideas and information on the newest developments and applied technologies, theoretical, experimental and computational methodologies in vibration engineering and technology of machinery.